Very nice book review. I wanted to thank you, also for stopping by the Cow Pasture Chronicles. I’m so happy you decided to join the other fence jumpers, welcome. I look forward to conversing with you more in the future. I think you will be cooked by page hundred. I read this book last year – I enjoyed it, but it drove me crazy the way Ursula kept getting herself killed! I’m sure you’re not as incompetent as you think. We writers can be too hard on ourselves at times. 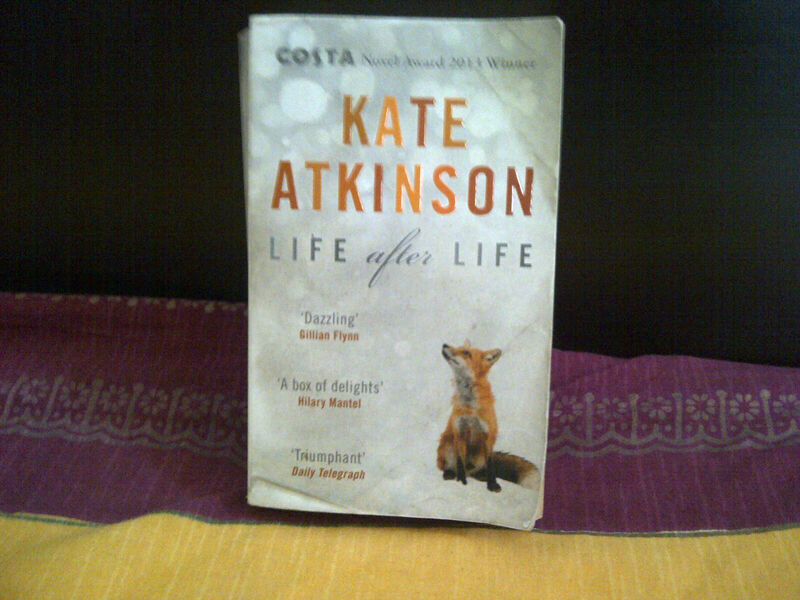 Eternal life.. or Life after Life… I wonder if we would do things differently each time.. a book review on Chandleur..